We reached registration limit. Registration closed! You may join the waitlist. You will be notified if additional spaces become available. Thank you! 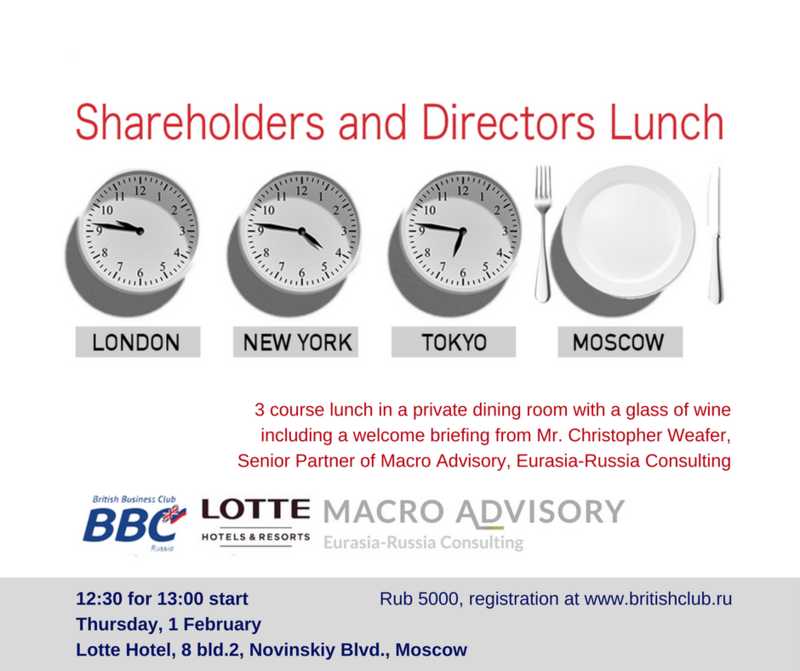 Please see "Russia Business Outlook - Feb 2018"
prepared by Christopher J. Weafer, Senior Partner, Macro Advisory.